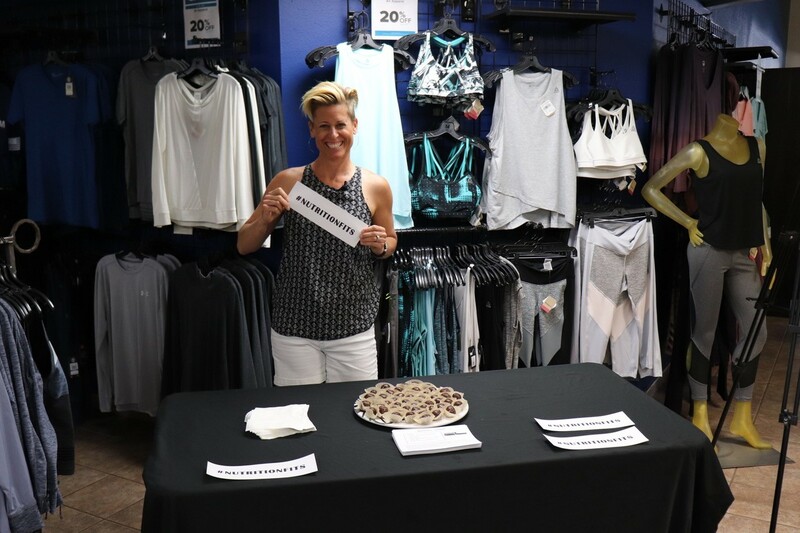 Remember last week, when Stacey took #NutritionFits on the road, and visited with some of our members after their Zumba class? She gave them a chance to taste test a clean snack free of processed sugars: Chocolate Power Bites. Well, today Stacey is here to demonstrate how you can quickly whip up a batch of these for yourself (and your family—kids love these!). 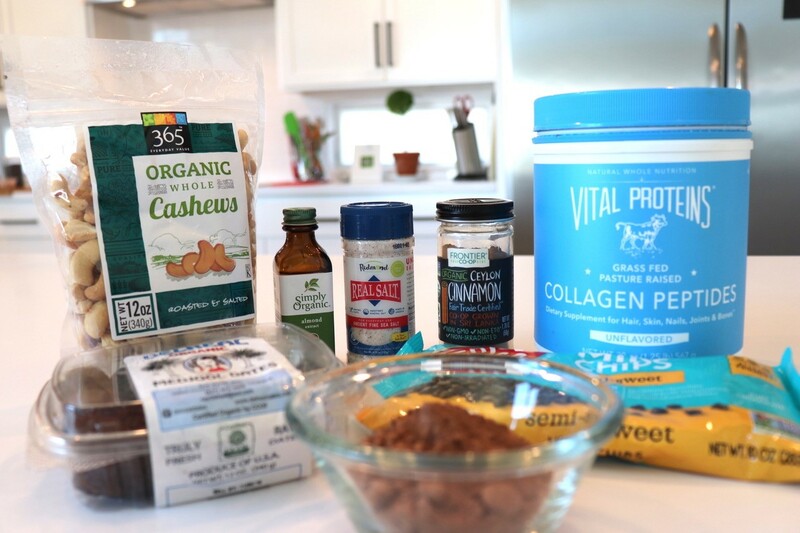 Watch the video to see Stacey show you steb-by-step how to make Chocolate Power Bites, and then scroll down for a list of the ingredients. And if you’d like a chance to win a $50 Raley’s gift card, keep reading to the end of this post to find out how! We’re excited that you are participating in #NutritionFits, and would like to reward you with a chance to win a $50 Raley’s gift card! 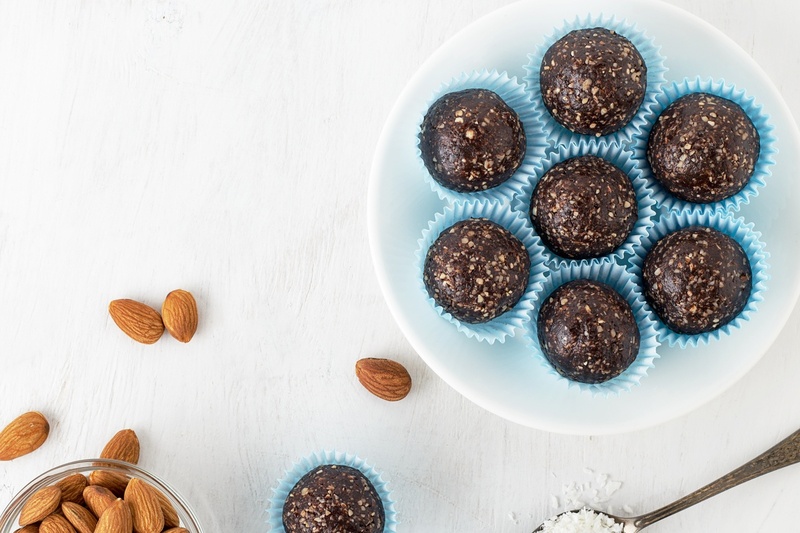 You can use some of it to buy the ingredients for this recipe, or to upgrade your pantry stash of healthy snacks! To enter the giveaway, simply leave a comment or question about nutrition in the comments here or on our Facebook post, or post a picture of yourself enjoying one of Stacey's tips and hashtag it #NutritionFits. (Giveaway ends on July 26th 2018).